Happy V-Day, y’all! 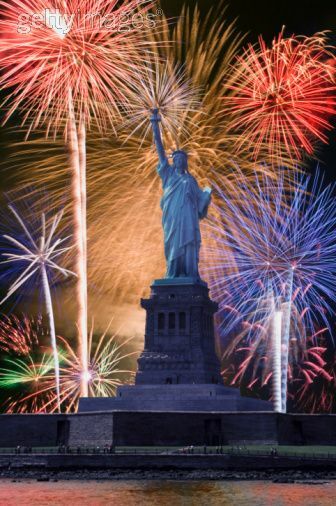 How did you celebrate? 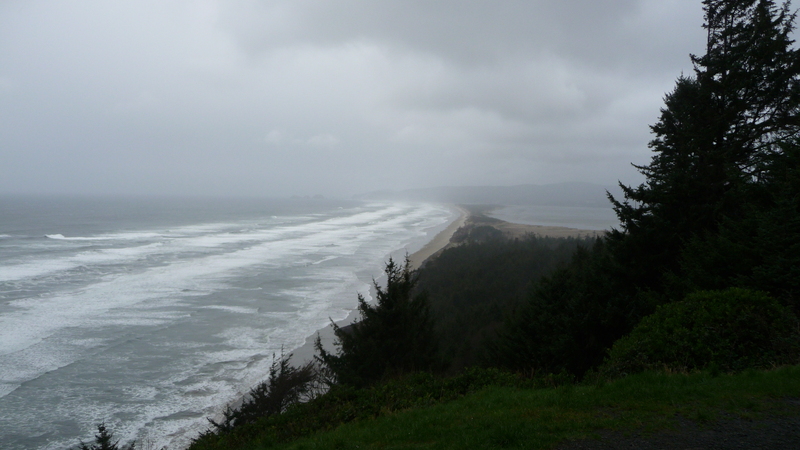 Shannon Wilson and I went on a whirlwind two-day bucket list trip to the Oregon coast. 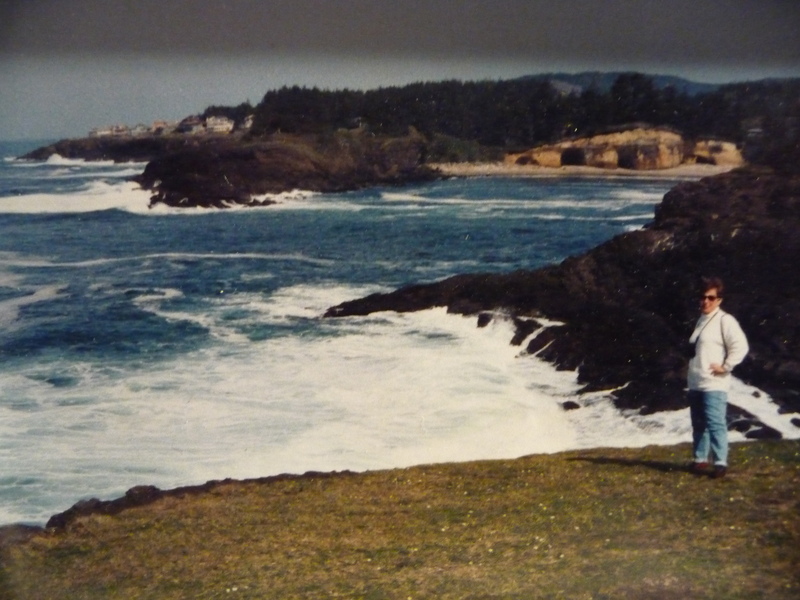 My love for the Oregon coast began in 1992 with a visit to Little Whale Cove where legend suggests Sir Francis Drake decided to navigate the uncharted waters of the Pacific Ocean in 1579. Shannon’s journey began in Montana. 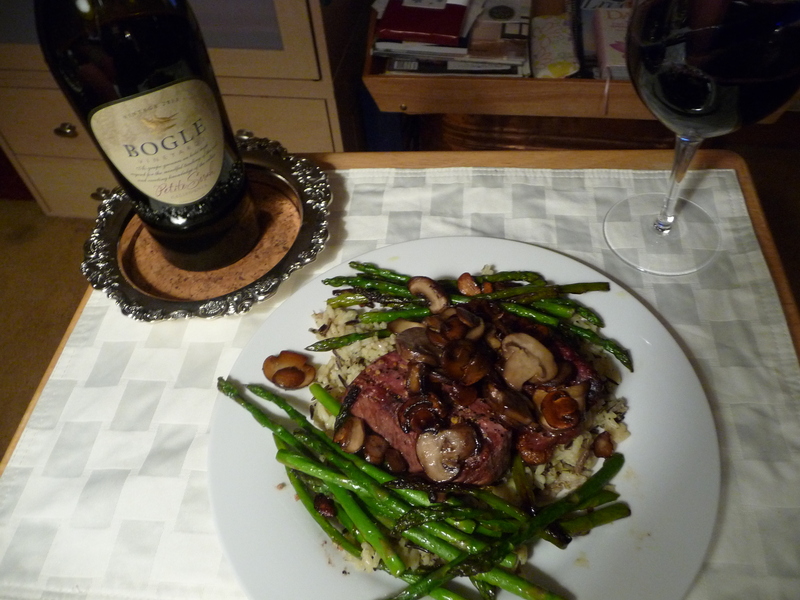 She arrived at my apartment Thursday evening, and we celebrated Navigating Uncharted Water’s 7th anniversary with shrimp cocktail, champagne, and a divine Omaha steak dinner with wild rice and sauteed asparagus and baby bell mushrooms. 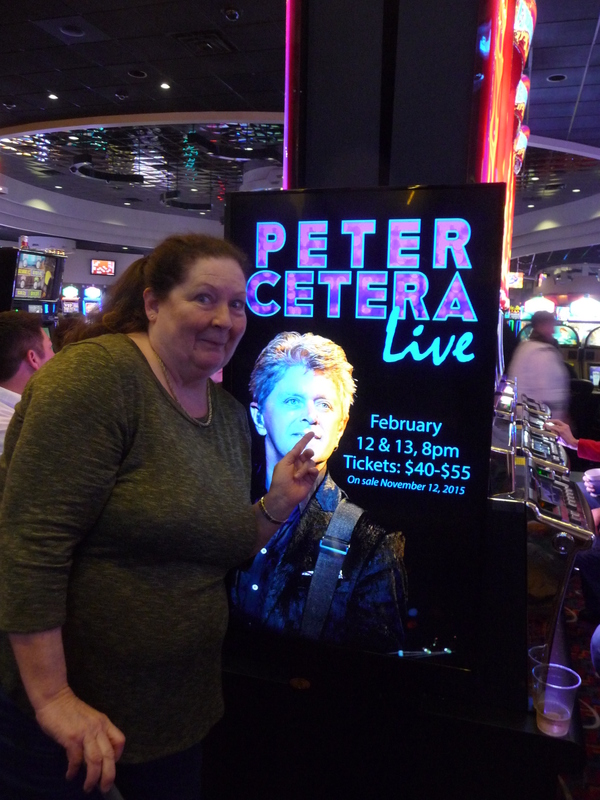 Shannon invited me to join her for a Peter Cetera concert in Lincoln City, Oregon on Friday evening. She loves the group Chicago which will be inducted into the Rock and Roll Hall of Fame this year. Shannon plans to travel to New York City for the ceremony. Mr. Cetera was a founding member of the group. Yes, he’s the guy who sings “Restless Heart” and is featured in the Heineken Light commercial. It was my first rock concert! We had perfect seats on the center aisle near the stage. 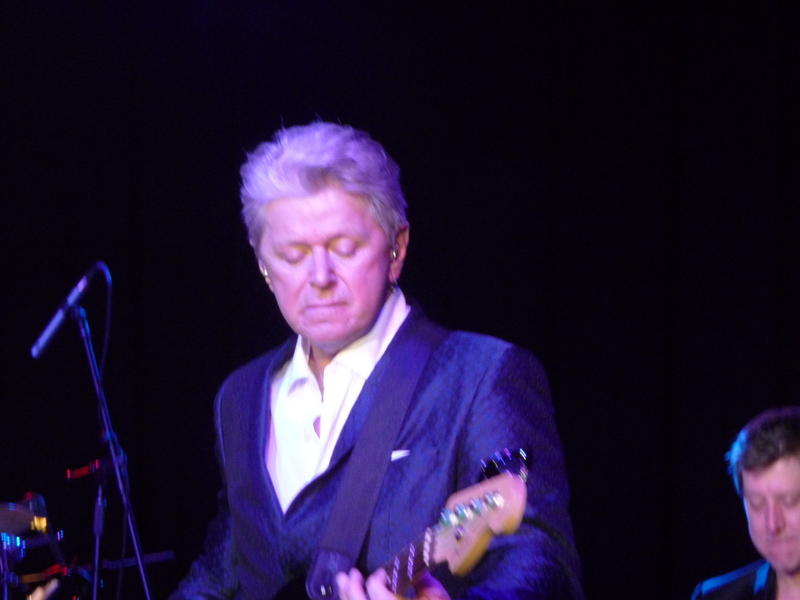 When Mr. Cetera walked on stage, I was shocked by how much he looked, sang, and played guitar like my cousin Dr. Gary Drake, who still has his own rock band. Mr. Cetera’s songs including “You’re the Inspiration” were part of the soundtrack to the happiest years of my life. 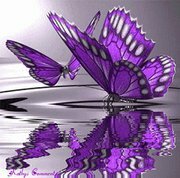 I felt transported by the music to many wonderful memories. Bliss! Please check out my Facebook page for concert photos. 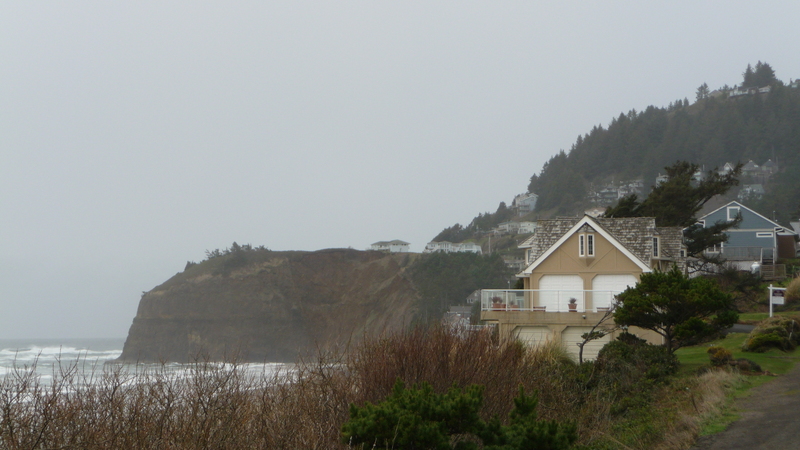 We got up early Saturday morning to begin our trek up the Oregon Coast. I had visited Lincoln City with the judge and was eager to get the hell out of town. It was my first trip back to Oregon since I fled in 1993, and I was more than a little anxious about being back at the scene of so many crimes. 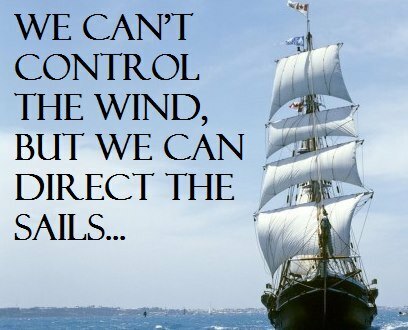 On Friday afternoon, we had driven through Oregon’s wine country which had been my refuge and sanctuary from abuse. I met many of the winery owners via Women for WineSense and was thrilled to see their wineries again. Our plan for Saturday was to revisit favorite haunts along the Coast and take photos. 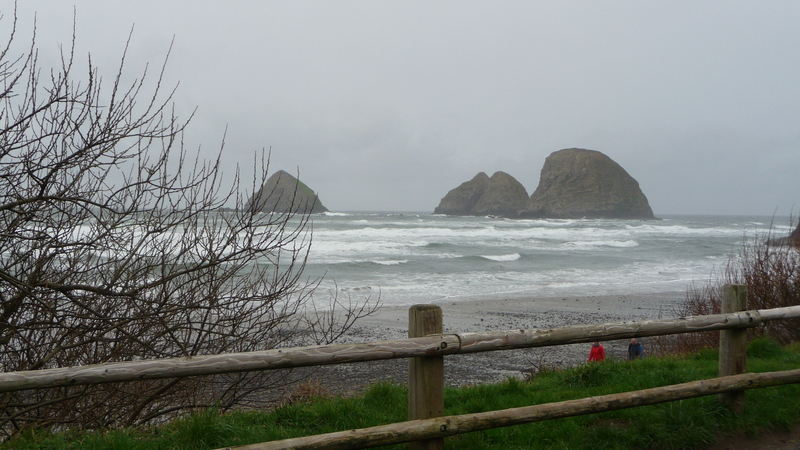 The weather forecast was stormy, and the intensity of the rain and the waves increased as we drove north. Shannon has a sixth sense for amazing photos, and we had great fun taking the scenic route with multiple detours. 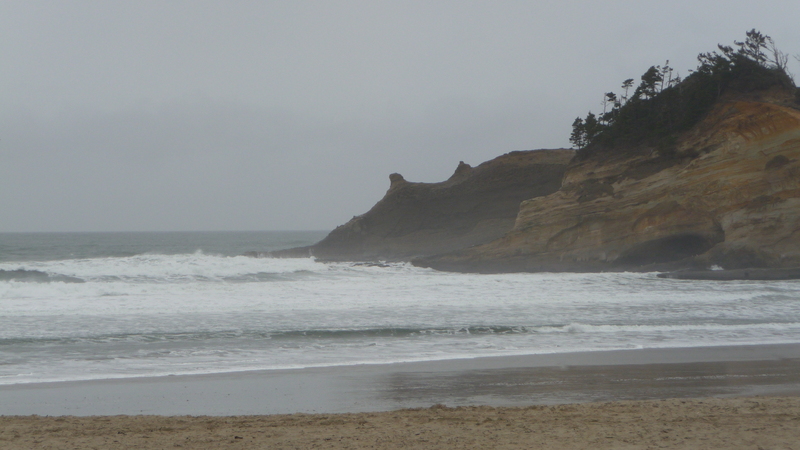 Pacific City’s Dory Beach is easily accessible. 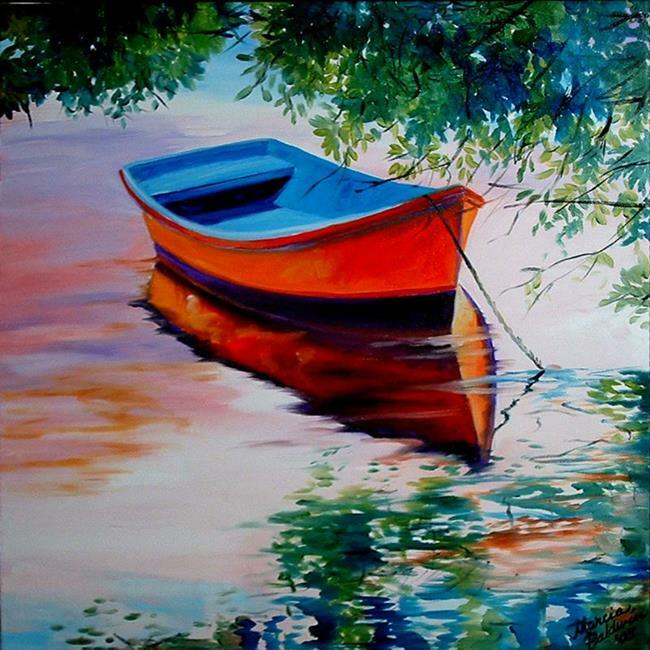 A dory is a flat-bottomed boat with a sharp bow. 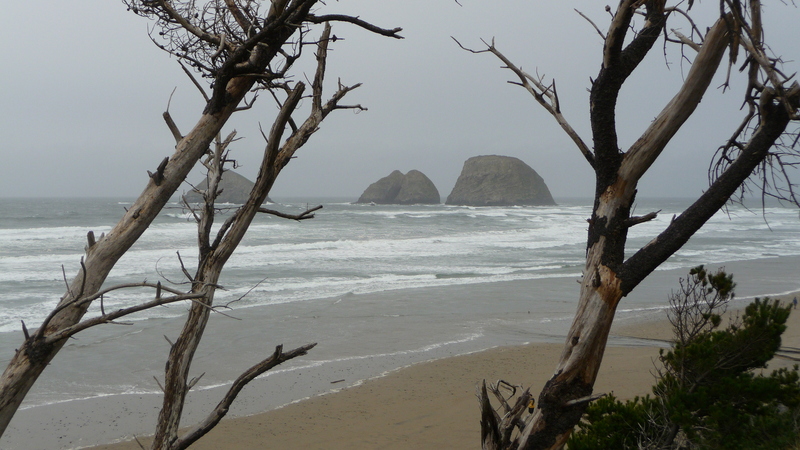 The beach includes one of the many charming haystack rocks along the Oregon coast. They are huge rocks in the ocean which look like haystacks. 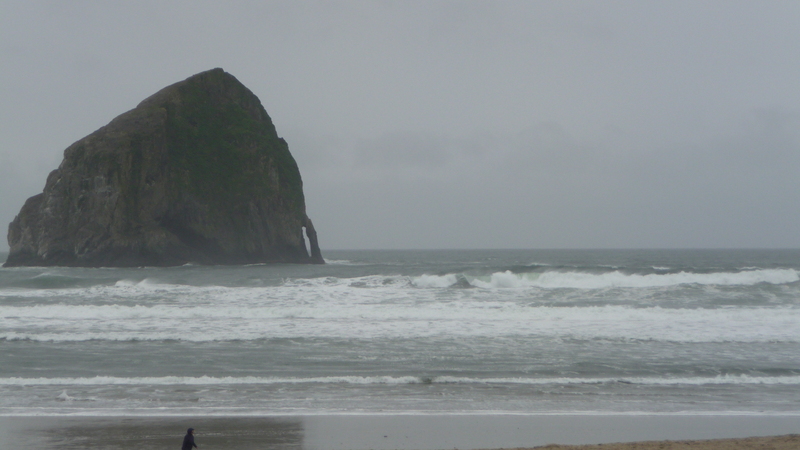 The most famous are in Cannon Beach which was our final destination before heading home. It started to rain, and we decided we needed to boogie onward. 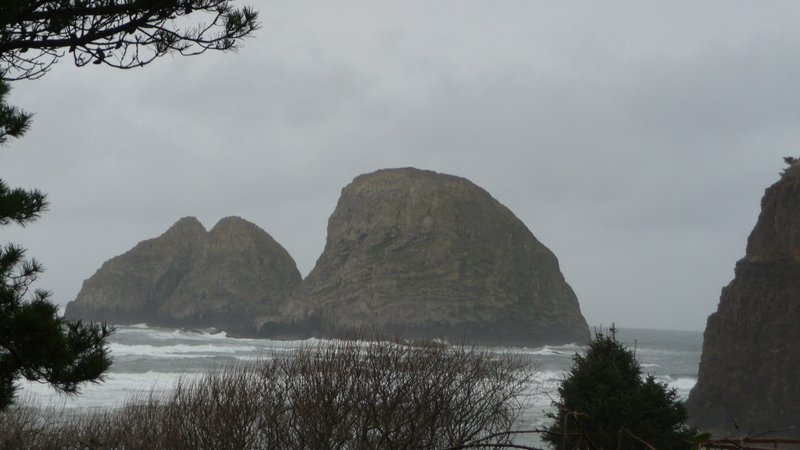 We took the scenic route to Oceanside and gasped when we saw the Three Arches haystack rocks. Shannon shot photos from the window of the truck with all of our cameras. Oceanside was our favorite detour. If I had won the January powerball lottery, I would have written a check on the spot for this house which overlooks the Three Arches haystack rocks. These are my favorite photos of the Three Arches. 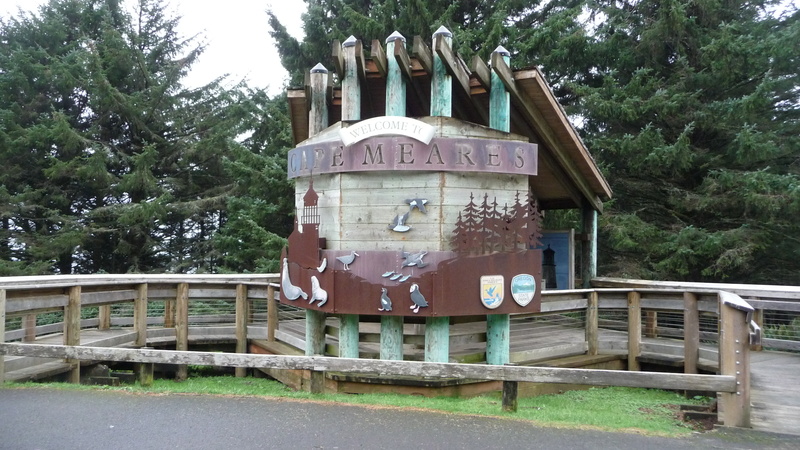 By the time we got to Cape Meares, the wind was fierce, the rain was pelting, and the waves were roaring. Shannon captured the sound of the ocean with her iPhone. It is a sound which always makes my heart sing and my soul glad. Shannon’s hair was flying in this photo, and we decided to skip the short hike to the lighthouse. I had been there before, and it is fabulous. 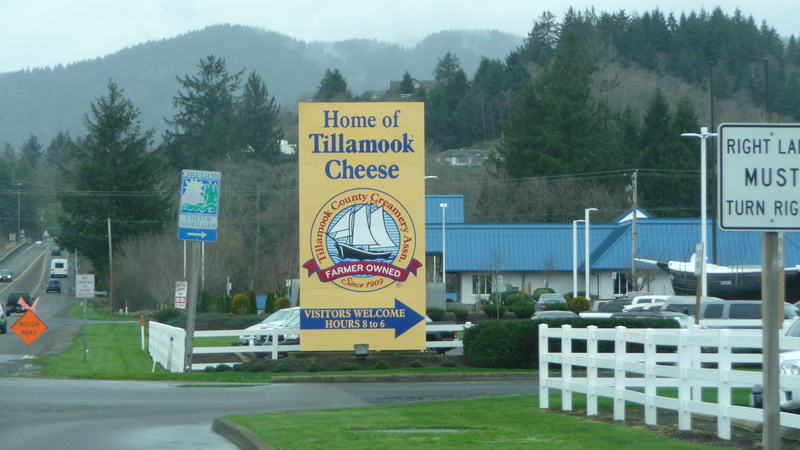 We talked about our mutual love of cheese as we drove through Tillamook. I will confess that I’m addicted to their cheese and especially love their vintage white cheddar. I’m also quite fond of their sour cream, yogurt, and butter. Moo! 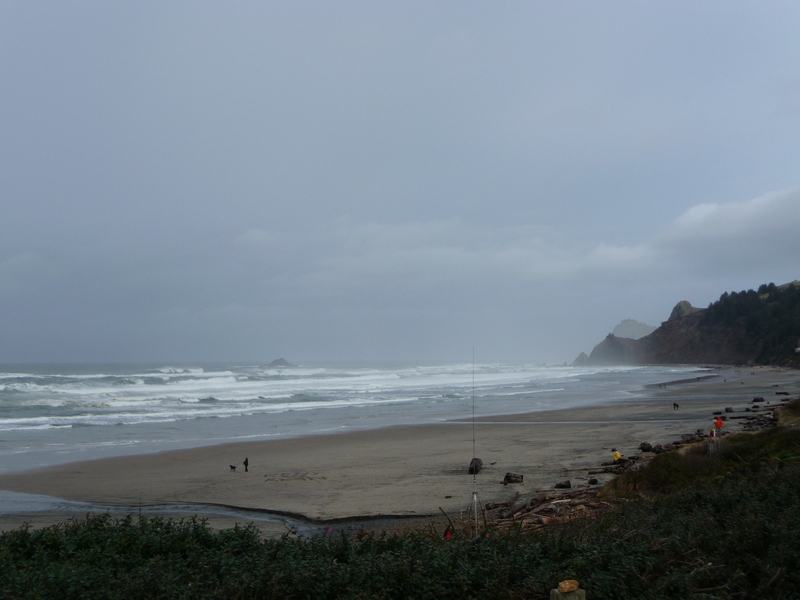 By the time we arrived in Cannon Beach, it was raining quite heavily, and we were starving. We ate a hearty lunch at the Driftwood before setting out on an unsuccessful hunt for the legendary haystock rocks. The town has grown substantially since I was last there, and I suspect the rocks were obscured from view by condos and inns. Daylight was fading, and we had a very long drive ahead of us. 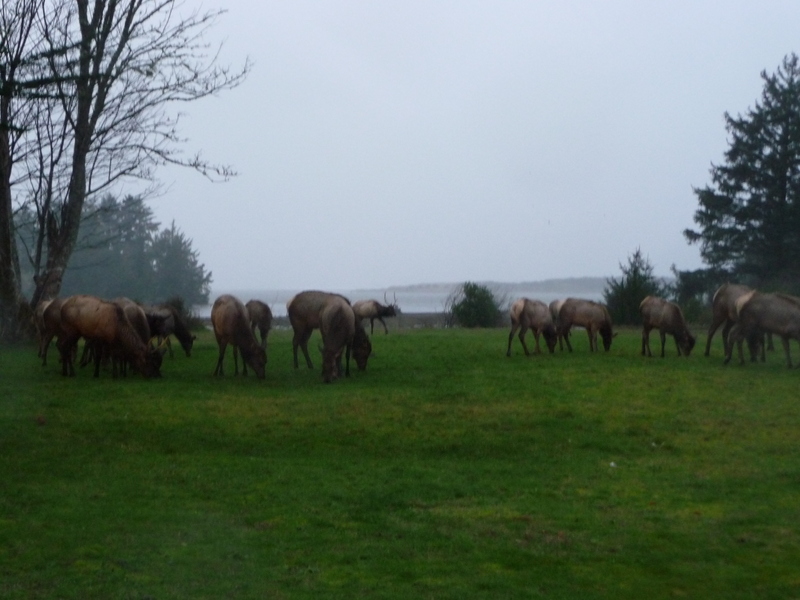 Our last stop was in Seaside where Shannon spotted a herd of elk grazing in a park. They are plentiful in Montana, but it was only the second time in my life that I’ve seen elk. I hope you can see the antlers on the elk at the center of the photo above. Yes, that’s the Pacific Ocean in the background. 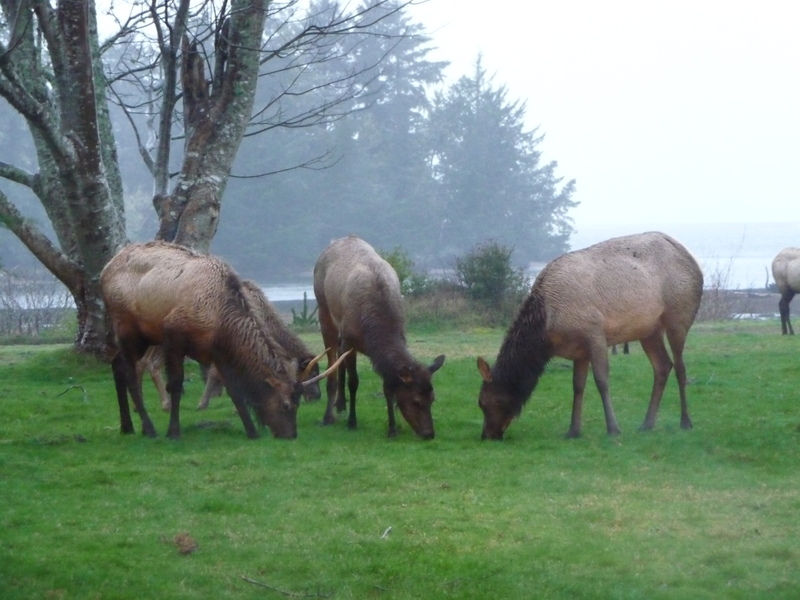 The elk were oblivious to the dozens of people snapping their photos. By the time we got to the Astoria bridge which soars high over where the Columbia River meets the Pacific Ocean, it was too dark to capture it with our cameras. I was glad Shannon was driving because I would have never been able to drive over that bridge, and I was too exhausted to navigate the narrow, winding road which snakes along the Columbia back to I-5. 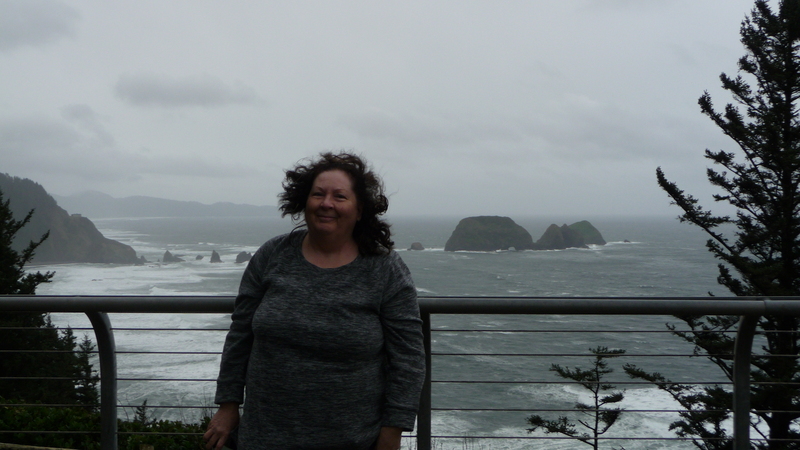 Although we had a fabulous visit to Oregon, I was hugely relieved to be back in the safety of Washington State. We finally arrived at my apartment about 1:30 in the morning and were very disappointed that we didn’t have the time or bandwidth to meet up with Jennifer Tibbs in Olympia, Washington. 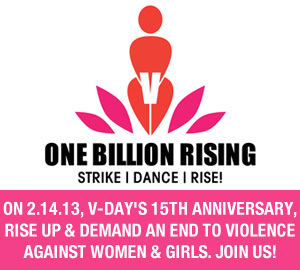 It was a wonderful way to celebrate V-Day with a fellow survivor and generous friend. Thank you, Shannon and RitaAnita, for your continuing generosity. Love you both.